Why do you need to understand your electric bill? Because it will help you figure out how you might be able to cut costs. Many people want to better understand their electricity bill for one simple purpose: To cut costs. They want to know what they’re paying for, and if they can reduce their charges by either cutting energy usage or switching providers, if they have that option. Understanding your bill will empower you to make any necessary changes to lower your monthly payments. The exact terms and fees stated on your bill will vary by state and provider. However, understanding these typical fee categories and concepts will benefit you wherever you live. The service charge, a standard monthly fee, does not depend on your energy consumption. Rather, it supports costs of maintaining and operating the system over time. Another term might be used to refer to it as well, like “customer charge,” as in the sample bill below. 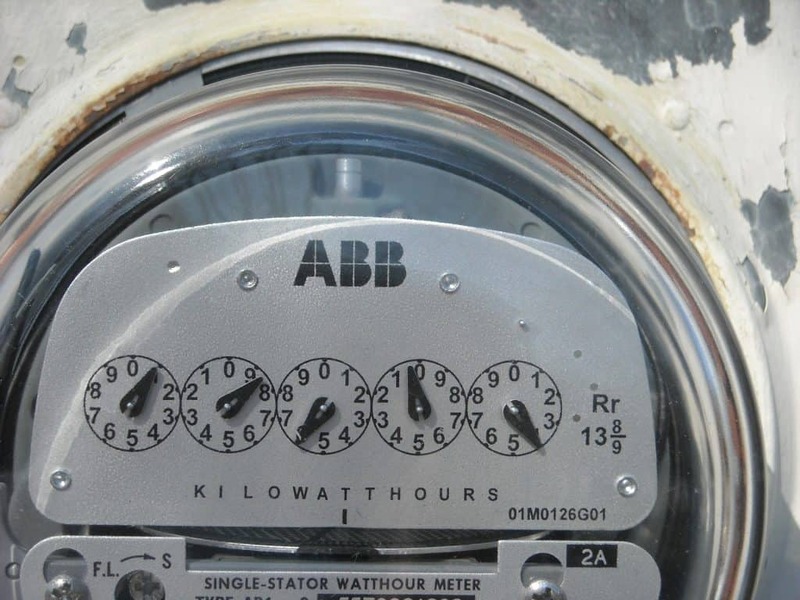 You may also see a separate charge for meter reading, typically also a fixed fee. Your bill will show a charge based on your kilowatt hours (kWh) of electricity used. The per-hour fee may always stay the same, or it may become higher or lower after you exceed a particular number of kilowatt hours of use. You might see a set of tiers that each have a different rate based on the first, second, and third block of kilowatt hours used. The exact per-hour fee may also vary by season, according to Albert Thumann, William J. Younger, and Terry Niehus in Handbook of Energy Audits. It can even vary by time of day, with power costing more during peak hours of high use, such as after-work hours. A utility calculates kilowatt hours by multiplying the rate of energy use by the length of use time, giving the results in kilowatt hours, according to Thumann, Younger, and Niehus. Your bill won’t tell you exactly where you consume the most energy. However, reviewing your kilowatt hours used throughout the year will give you insight about where you use the most power. Your bill might show a chart tracking this usage by month. 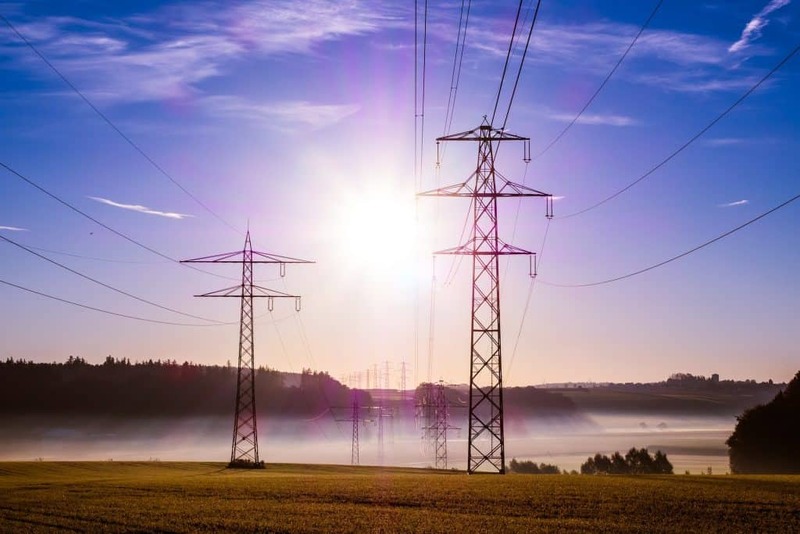 Your utility needs to remain constantly prepared to supply the maximum amount of power it’s likely that you’ll demand, which is called the demand charge. Thus, customers are typically billed for a demand charge based on this amount, which you may see on your bill. Demand charges can make up a substantial portion of the bill, say Thumann, Younger, and Niehus. You should also know that with some providers, the next year’s demand charges are based on usage in the current year. If you blast the air conditioner for two months, next year’s demand charges could be based on the peak usage rate from that period, according to Thumann, Younger, and Niehus. You may see terms such as “distribution,” “transmission,” or “delivery” charge on your bill. They represent the fee for the transmission of energy to your home, and they may be based on your total number of kilowatt hours used. 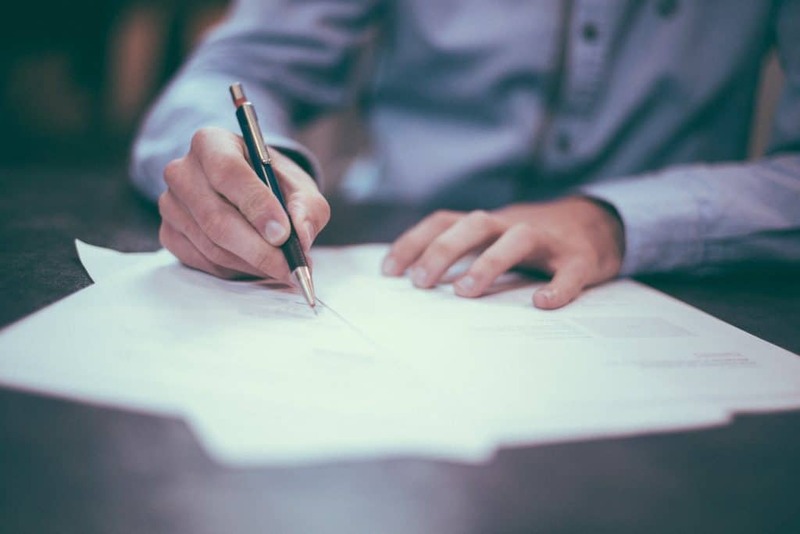 Various small fees may be listed on your bill as well, such as “Nuclear Decommission Fund Fee,” “Energy Efficiency Cost Recovery Factor,” or “City Sales Tax.” These fees may cover things like expenses the utility incurs in transitioning to more sustainable energy. Some of these fees might have a flat rate, while others may be a percentage of your energy use fees. You’re probably paying a rate that changes by month, unless you’ve set up a plan that involves paying an average rate based on what you use all year. If you’d prefer to pay a standard monthly rate, ask your provider if that’s an option. Your rate schedule, sometimes called a “tariff,” can help you understand your bill in more depth. It’s not part of your monthly bill, but the bill will usually state which rate schedule applies to you. Ask your utility for a copy of the rate schedule, or look for it online. It may help you to determine if you can cut costs by reducing your energy usage during peak times or seasons. If you live in an area with a deregulated energy market, understanding your electricity bill will let you compare different providers’ fees. Visit ElectricRate.com to shop around for the best rate.